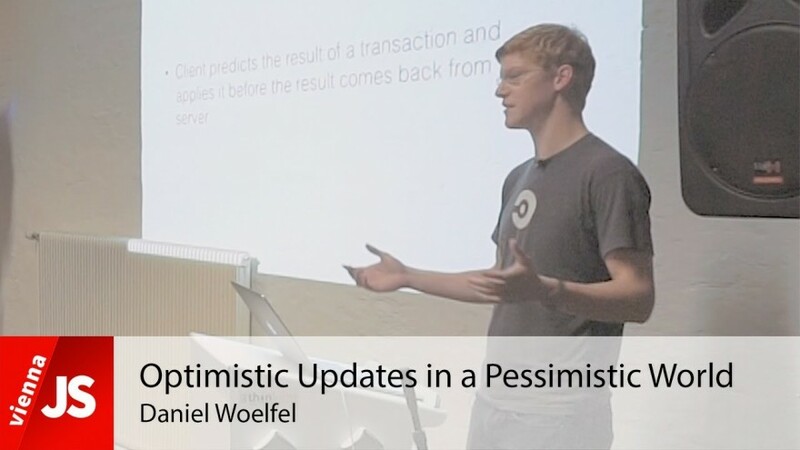 This great talk was held by Daniel Woelfel at the React October Meetup in Vienna, organised by ViennaJS together with ReactJS and Clojure Vienna. 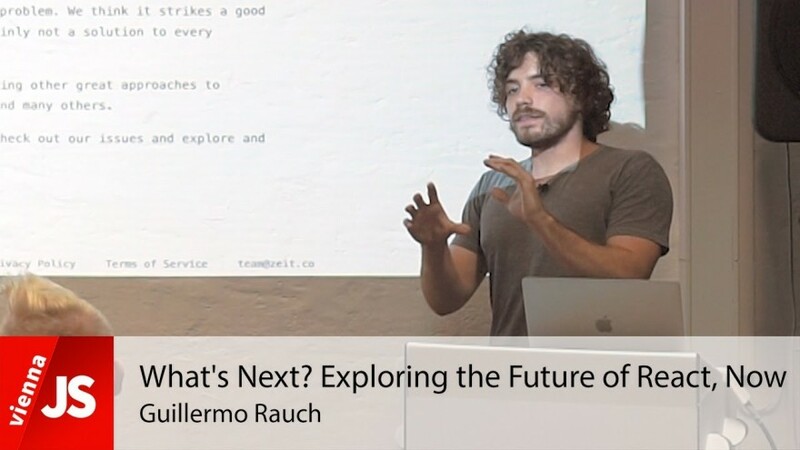 This great talk was held by Guillermo Rauch at the React October Meetup in Vienna, organised by ViennaJS together with ReactJS and Elm Vienna. 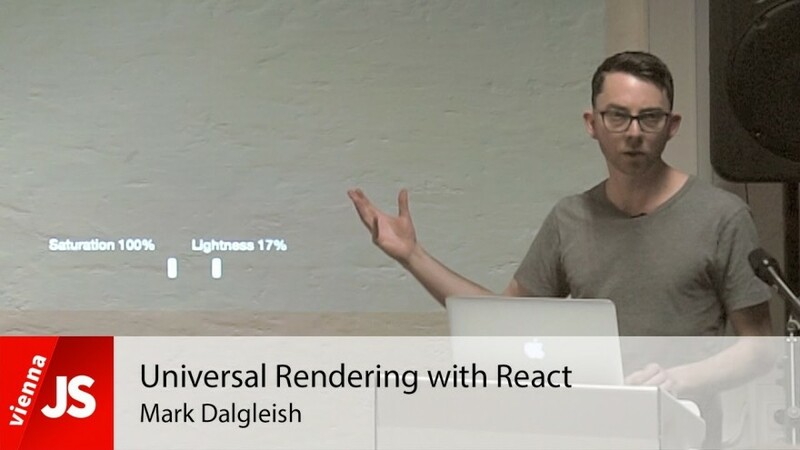 This great talk was held by Mark Dalgleish at the React October Meetup in Vienna, organised by ViennaJS together with ReactJS and Elm Vienna. 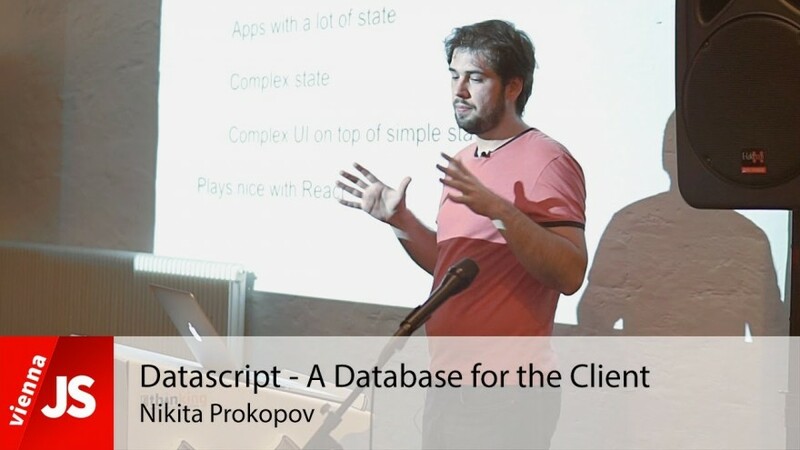 This great talk was held by Nikita Prokopov at the React October Meetup in Vienna, organised by ViennaJS together with ReactJS and Elm Vienna.